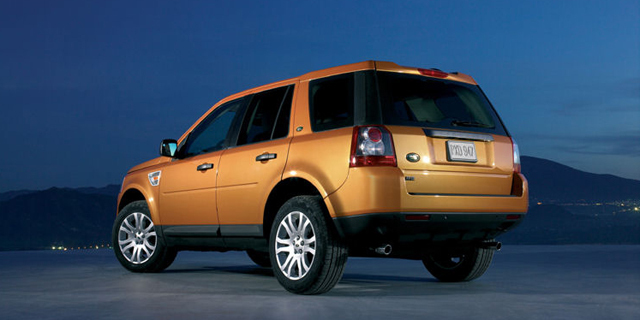 The Land Rover LR2 benefits from numerous enhancements for 2009. On the inside, Almond leather replaces the previous Alpaca trim, while the cargo area gets a 12V power socket. The exterior is enhanced by new rims and slight changes to the lights. A new HST exterior styling package is available. Find the used Land Rover LR2 of your choice from a dealer in your area. Search our used car listings now.